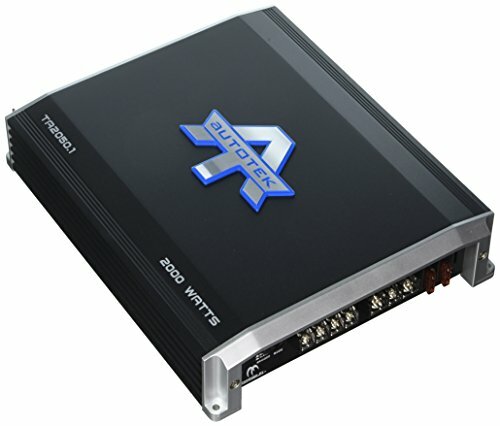 If you need an amp that doesn't have a lot of frills but hammers out great music without distortion, take a look at the Autotek TA Series 1,000-Watt Monoblock Class D Amp. The TA Series amps include classic Autotek technology like Pro-Fi MOSFETs to improve music output and Sound Shield to minimize heat buildup in the aluminum heatsink. Tread loudly with Autotek.